Book 5 in the New York Times bestselling series, coming Feb. 3, 2015. 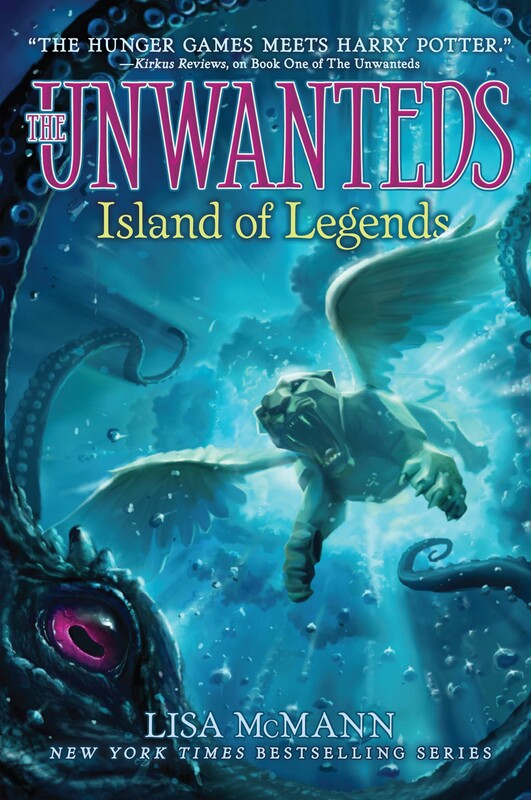 –THE UNWANTEDS: Island of Fire (book 3) will join books 1 & 2 in paperback on July 8, 2014. 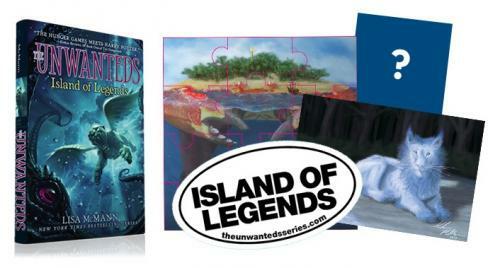 –THE UNWANTEDS: Island of Legends (book 4) goes on sale Sept 2, 2014. Pre-order now!